While 5G era is fast approaching, OPPO successfully produced a prototype 5G version of its flagship smartphone, Find X, and recently unveiled to the world in Guangzhou, China. At the same time, OPPO also announced its plan of working together with industry partners worldwide to develop a new 5G ecosystem. The Find X 5G Prototype is one of the first of many other 5G products that OPPO will be unveiling to the public this year. OPPO unveiled the Find X 5G Prototype at the 2018 China Mobile Global Partners Conference held last December in Guangzhou, China. Speaking at the conference, Brian Shen, OPPO Global Vice President and President of China Business, said: “We are confident OPPO will be one of the first companies to launch commercial 5G smartphones in 2019.” As a pioneer in the 5G era, OPPO has been working on 5G standards, product R&D and the exploration of applications since early in 2015 and has made a series of leading achievements. 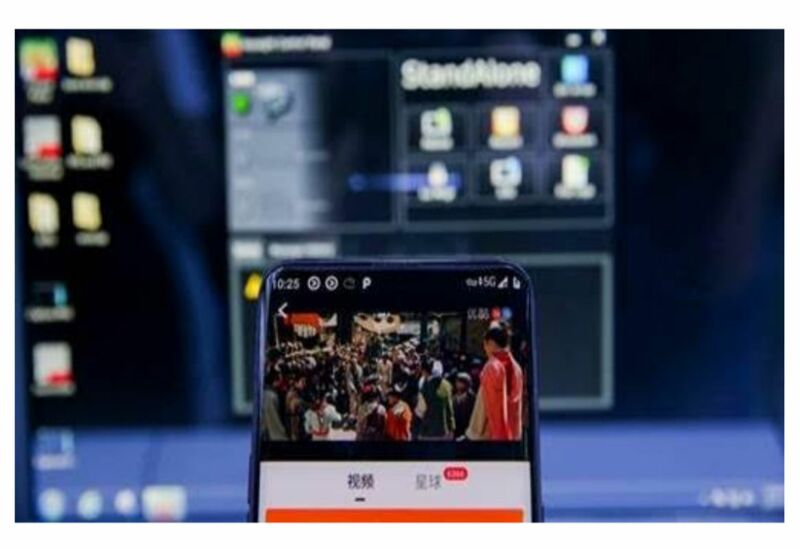 In May 2018, OPPO completed the world’s first 5G 3D video call featuring structured light technology and proposed the concept of “Ubiquitous Reality”. 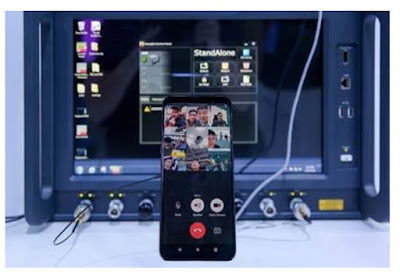 OPPO then completed one of the world’s first 5G signaling and data connections on a smartphone that same year in August and became the first company to complete a 5G Internet access test on a smartphone in October. Its latest 5G milestone was on November 30th as OPPO made the world's first multiparty video call on a smartphone via 5G network. “OPPO will drive the advancement of 5G together with AI, Big data and Cloud Computing (5G + ABC), making smartphones and smart devices true ‘intelligent personal assistants’, said Levin Liu, Head of OPPO Research Institute. “We believe that rich 5G application scenarios and killer 5G applications will emerge in the future, bringing disruptive experiences to users” Liu added. In building a 5G ecosystem, OPPO will continue deepening its collaboration with Qualcomm, network infrastructure manufacturers, telecom service providers and other supply chain partners. OPPO will work with telecom service providers all over the world to accelerate the commercialization of 5G devices and build a new ecosystem for the 5G industry. OPPO invites the public to stay tuned for more 5G developments updates at the upcoming Mobile World Congress in Barcelona.